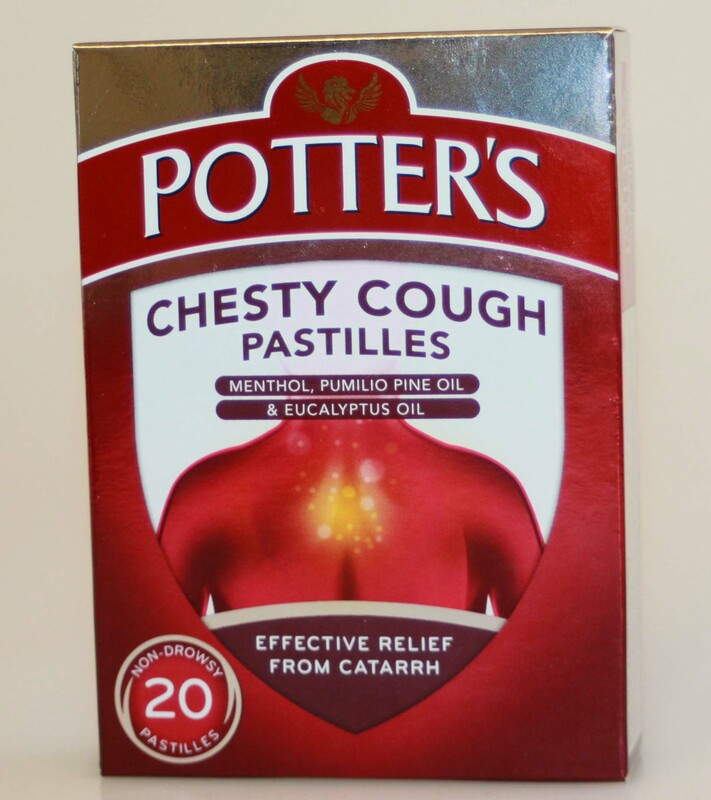 Minimum quantity for "Potter's Chesty Cough Pastilles 20 Pastilles" is 0. Maximum quantity for "Potter's Chesty Cough Pastilles 20 Pastilles" is 0. 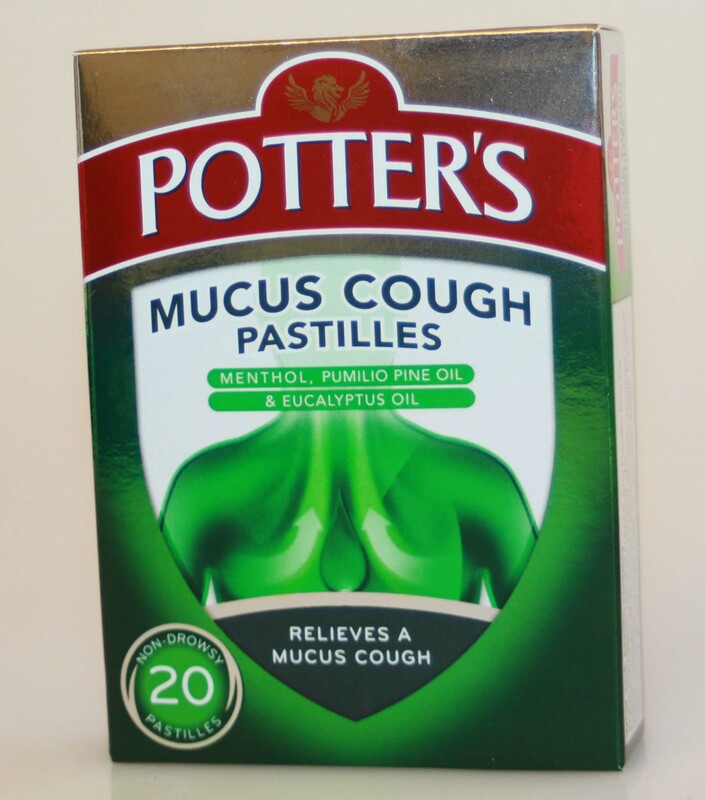 Minimum quantity for "Potter's Mucus Cough Pastilles 20 pastilles" is 0. 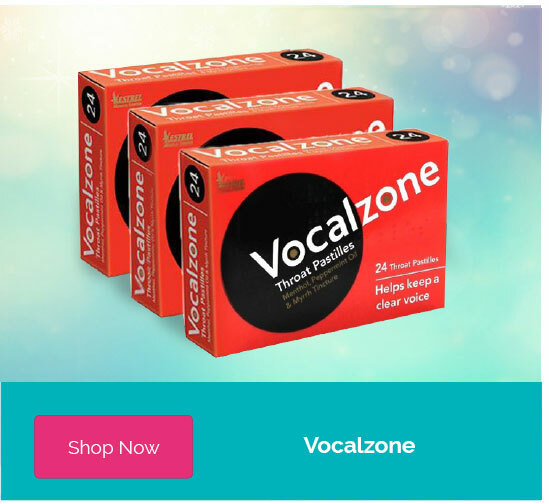 Maximum quantity for "Potter's Mucus Cough Pastilles 20 pastilles" is 0.